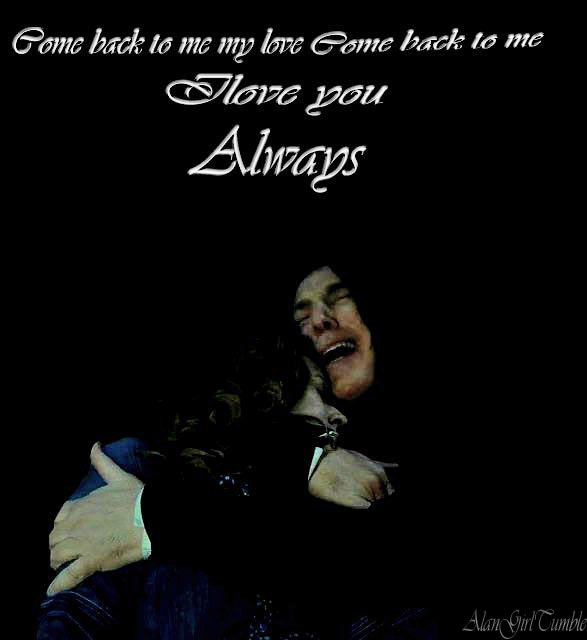 I 사랑 당신 always. . Wallpaper and background images in the 세베루스 스네이프 club tagged: severus snape harry potter alan rickman deathly hallows 2.